The Adams family loved the cold and gloomy weather. 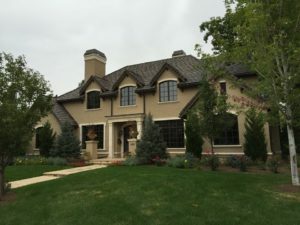 They purchased a home in Colorado in early Spring. They would return in October and spend, what they thought would be cold, snowy months with dark skies, in their new “Winter home”. They were not ready for the scary situation they encountered upon returning. This frightened them because they had never encountered such destruction from the sun in all the other States they had lived in. 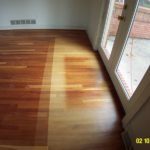 They did not realize that in the Winter months in Colorado, even though it is cold, the UV damage is even more intense. The UV rays hit you directly and then bounce off the snow and hit you again. They needed a solution, FAST! They decided to search around for a professional “sun fixer”. They had never had this type of experience with the sun so they were not sure what to call the professional they were looking for. They stumbled upon All American Window Tinting, Inc. They had never heard of window tint for home windows and it seemed like a strange solution. After reading through AAWT’s website and researching the accreditations they held. 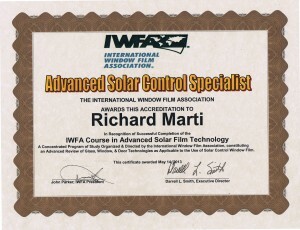 They knew this company, AAWT could perform a sort of tintorcist on their windows and help beat that evil ball of fire in the sky. Enter Super Tinter. 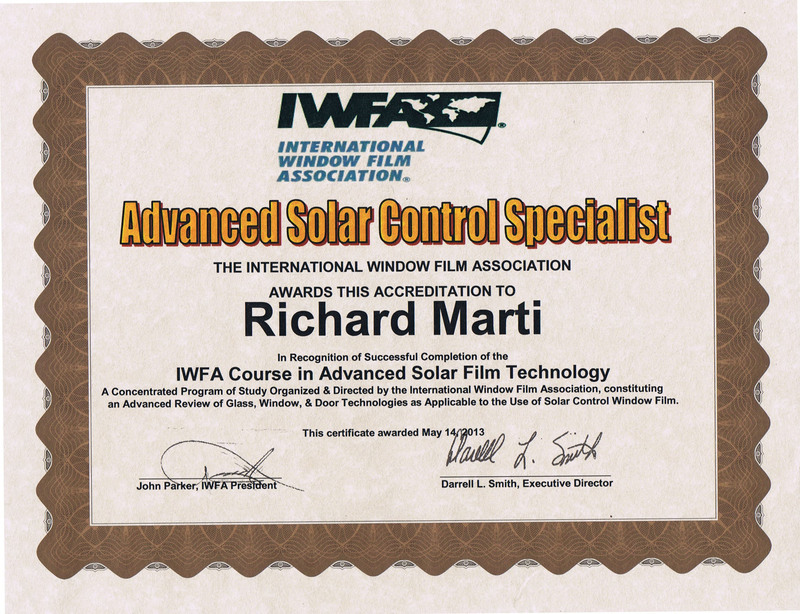 He holds a Master Solar Control Accreditation. He is a native to Colorado and has decades of experience in beating the Ball of Fire in the Sky. The first thing he needed to do was evaluate their home. Window Tint is not one size fits all. Each unique situation requires different types of window tint. Super Tinter needed to make sure he understood what their goals were. All areas in the home needed UV protection. Some areas needed privacy and some glare reduction. UV protection is easy. The majority of the window tint options AAWT offers reduce 99% of UVA and UVB rays. The rest of the goals would require a unique solution. For the privacy option, the Adams family liked the ghost-like appearance of the decorative white frost and opaque window films. There was an array of patterns and textures to choose from and they could be easily removed if the Adams family styles changed. 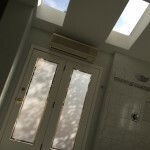 The decorative film options would be perfect for their bathrooms and closets where they wanted the daylight to come in but to eliminate the view from prying eyes! Plus they could finally get rid of those worn out mini blinds! Glare and heat reduction would be a little more tricky. They had an HOA that had very strict guidelines for window tint applications. This was not shocking to the Super Tinter. He was the owner of the best window tint company in Colorado and a master at his trade! 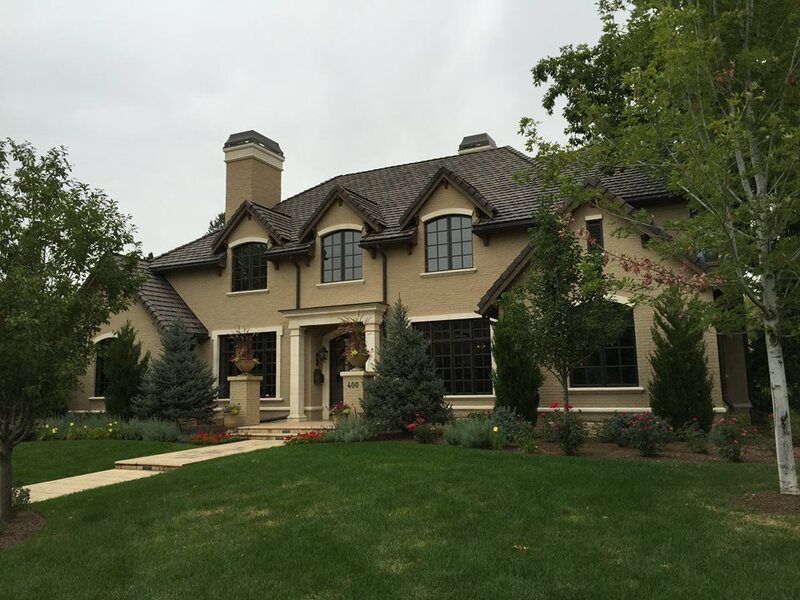 He knew high-performance Ceramic and Spectrally Select window films were the answer. With no shiny appearance on the outside, they would still reduce the harsh sunlight to help protect their interior furnishings plus cut down enough of the sunlight to stop it from hitting their TV screen. They were pleasantly shocked by the results! Its been a year since Super Tinter heard from the Adams family. They haven’t had any scary situations since the windows were tinted. They are now true believers in the magic of window film. The moral of the story is that your home and valuable possessions should not have to be afraid of the sun’s dastardly ghost that haunts your home during the day. Call All American Window Tinting at 303-936-1362 for a free estimate. You don’t have to sacrifice your wallet or have your savings spooked because our prices won’t scare you!